Sometimes it’s not a nice world out there. When you get a file from a client or friend, checking for viruses and malware should always be your first step to keep your computer clean. The file may appear very innocent but you could be getting a virus, and chances are the person who sent you the file didn’t even know it was infected. Best practice is to run it through malware detection software before you open it. We use “Virus Total” and have found it to be a simple solution to detect most malware and virus threats. You can unload a test a file atwww.virustotal.com/. Be safe, the little extra effort will be worth it. Vulnerabilities Most Exploited by Cyber Attacks, according to an analysis conducted by the Kaspersky Lab Microsoft Office applications, shows the most commonly exploited applications worldwide. A little under half of the complaints Kaspersky received were related to Microsoft Office applications. Browser applications came in second with about a quarter of the complaints of exploited vulnerabilities. Notably, applications interacting with PDFs are prone to cyber-attacks, since PDF files are one of the main file types cybercriminals target for phishing campaigns. Apps working with PDF files made up about 1 percent of the complaints in the report. 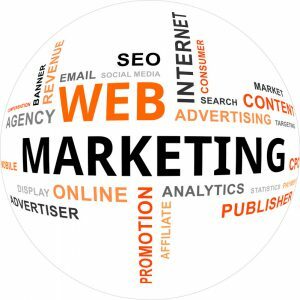 If you have any questions or want to contribute to this post or any future blogs just contact one of our experts at API-Marketing. Pantone Picks It’s 2019 Color! It seems as though every year comes with a more exquisite and jaw dropping new color picked by Pantone to be their color of the year. 2019 is no different! 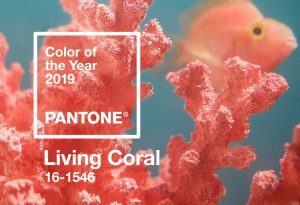 For 2019 Pantone picked Living Coral as their spotlight color. For the last couple decades Pantone has influenced many designers, decorators, marketers and decision makers with their yearly color pick. Anywhere from products, fashion, design, packaging, you name it! Picking the color each year is a thoughtful process and takes into consideration the trend analysis. The color experts at Pantone Color Institute travel the world coming up with ideas for the selection. They look at different aspect as well, like what is happening in the entertainment industry, travel, lifestyles and socio-economic conditions. The decision makers also look at different textiles, textures, technology and how the color would effect the different platforms that it can be used in. So with that said, would you use this color in your marketing, in your home, in your wardrobe? Will you use this color this year in any way? The architecture of your brain makes retaining everyday reading a major challenge. Psychologists and researchers at RMIT University in Melbourne developed a font that helps you recall and tuck away in your brain what you have just read. They call it Sans Forgetica. The science behind this font creation is fascinating. Well if you are in the print and marketing business it’s fascinating. They made it sleek and back-slanted with intermittent gaps in each letter allowing the reader to recognize the letter but makes each word a simple puzzle for the brain. The more you need to process information the better you recall. 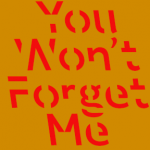 Visit http://www.sansforgetica.rmit/ to see what was behind the creation of Sans Forgetica or download the “The back story behind Sans Forgetica”. 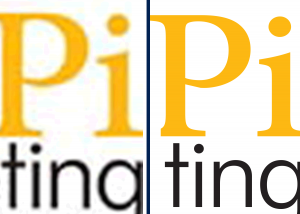 If you want to use this font in any of your print and marketing collateral we got it and are ready to use it. 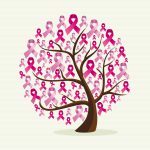 What is Breast Cancer Awareness month and why do we celebrate it? It is something I have always known we do in October and always had the basic idea of why we celebrate it but for the last decade I have become more and more involved in the American Cancer Society’s Relay for Life and I decided to really look into what it is that makes October so important to the cause. Breast Cancer Awareness Month is celebrated in many countries across the world to help increase the attention that is needed for the disease. I knew this fact but never took into account that other countries promoted it in the same way we do. Breast Cancer Awareness month helps bring light to early detection and treatments. The woman who started the National Breast Cancer Foundation was diagnosed with Breast Cancer at a very young age and had little information about treatments and the disease itself and wanted to make sure there was more information out there for people who are diagnosed. There are OVER 250,000 new Breast Cancer patients diagnosed each year. I always knew it was one of the most common cancers but that many diagnoses each year is astonishing. Among those diagnoses a little less than half that number are deaths a year because of the horrible disease. With hundreds of thousands of people being diagnosed each year there is still little known as to why so many people are diagnosed. Luckily with early detection the outcomes have become very encouraging for people that are diagnosed. This is why it is so important to get regularly checked, especially if it is something that runs in your family. There is so much information and statistics that I could go on FOREVER. Please if you do one cool thing to raise awareness in October, educate yourself, your family and your friends. The more we can catch this ugly disease at an early stage the less deaths there will be each year. There are some really great websites below to help educate yourself and get involved! 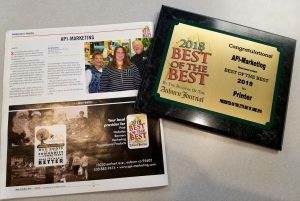 For 13+ years we have been voted Best of the Best by the readers of the Auburn Journal, and we couldn’t be more thankful to our community and our fantastic customers. Since opening the business in 1946 we have striven to be been involved in the community and has enjoyed giving back. In 1984 Brad and Merrill purchased the business and have since continued to be involved and continue the tradition of giving back and supporting many community events. Being a big part of our community, being involved and giving back is what I am passionate about. I do it because I see a great future for our community and all there is to benefit from for me, our company and my kids. Besides being such a staple of the community we work hard at being a partner to the land trusts and non-profits locally. We give back to many non-profits and work closely with them to find new ways of attracting donors and new revenue. Using print, email, direct mail, signage and promotional products to elevate their clients message in a cohesive, timely and branded manner. Our clients have seen that the value improves exponentially with a multi-touch approach. I strongly feel that we are a one of a kind shop in this area with all the equipment and up to date technology that we have in our North Auburn location. Feel free to stop by and see all that we have to offer. People’s attention spans are shorter than ever before. We are constantly bombarded with messages from every corner, have no time to read long emails, and we have a rough time holding onto a business related conversation that doesn’t seem to have a point. As a millennial, I have friends that use acronyms for everything. Raised on outlandishly detailed books by Charles Dickens, I have a rough time understanding these little quips. The first time I saw “ROFL,” I was thinking about barking waffles, but “rolling on floor laughing” is better. I guess. At any rate, I learned these little things to communicate with my friends and not be boring. This carries over into business, in a sense. 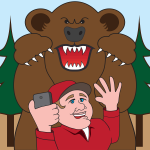 We must adjust our content to people’s attention spans. You don’t have to go so far with this as to be unprofessional in your communications, but you do have to shorten your message and get to the point. Cut the clutter, cut out anyone who doesn’t need to hear what you are saying, and give the person on the other end a more direct and conversational approach that they can easily digest. Don’t make your reader sift through your information. Breaking up information into palatable chunks helps people absorb content without getting distracted by the many other things demanding attention. Don’t copy people on emails unless they must know the information contained in the email. I know that sounds obvious, but sometimes things can get out of hand. A conversation between two colleagues can go on for 20 emails, and their boss doesn’t need to be in on each one of those emails—only the first and last one. 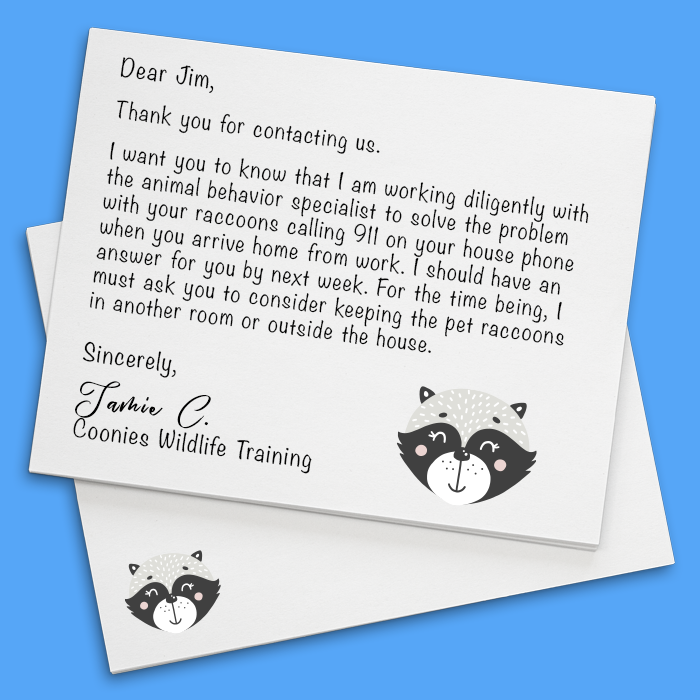 Save time by reading over your email or letter and making sure nothing has a double meaning, is too long-winded, or doesn’t get to the point. Is there a point? State your point first and your supporting information afterward in bite size portions. Hopefully those tips will help you going forward. Being long-winded myself, I have to cut out my “babies”—my precious little details that nobody else cares about. Did it work? You’ll have to let me know next time you stop by the shop. Isn’t it time you wrote your story? I’m not talking about writing a book, although there may be a market for that within your business, I’m talking about engaging your potential clients to a point that they see you as an authority in your field. There is no better way to engage a client than to tell a story. Humans are hard-wired to want to hear, read, and understand stories. You can do so much with them! You can educate, entertain, share experience, etc. In order to really make a difference in your audience’s mind though, you need to make an emotional connection. In order to make an emotional connection, you need to know who your target audience is and what they will make a connection with while reading. Once you know what your story is, you can tell it across multiple media and in many different ways. Direct mail, Radio, Billboard, Displays, Banners, etc. All of these things can be a piece of the puzzle or they can tell a story with just an image and a few words. It’s up to you, or up to us if you want, to find the best way to tell that story. So how does one tell a story without writing a book?